Lodge managers Simon Middlemass and Pip Walter welcome you to Unwin Lodge. 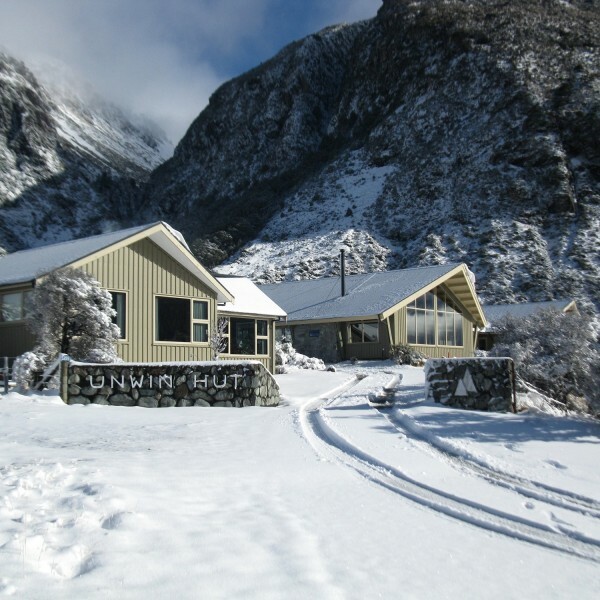 Unwin Lodge is the flagship of the NZAC hut network. 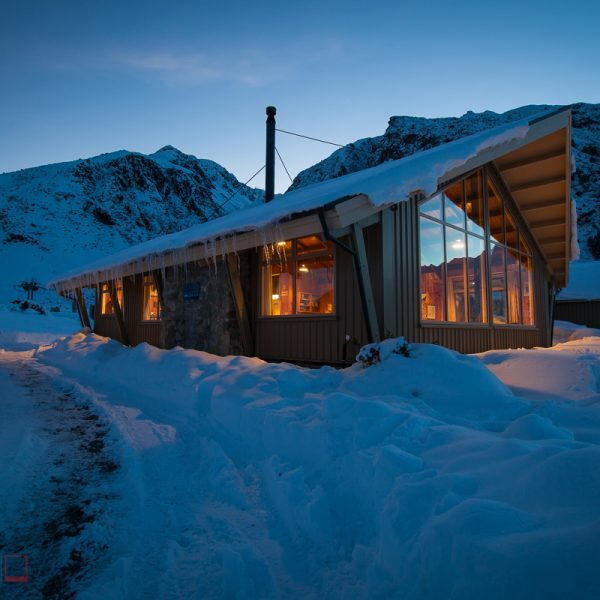 The Lodge was substantially rebuilt in 2012 on the site we have occupied since 1949 and sits at the entrance to Aoraki Mt Cook National Park, and is the perfect base for everything from family day trips to the glaciers to adventures on New Zealand’s highest peaks. 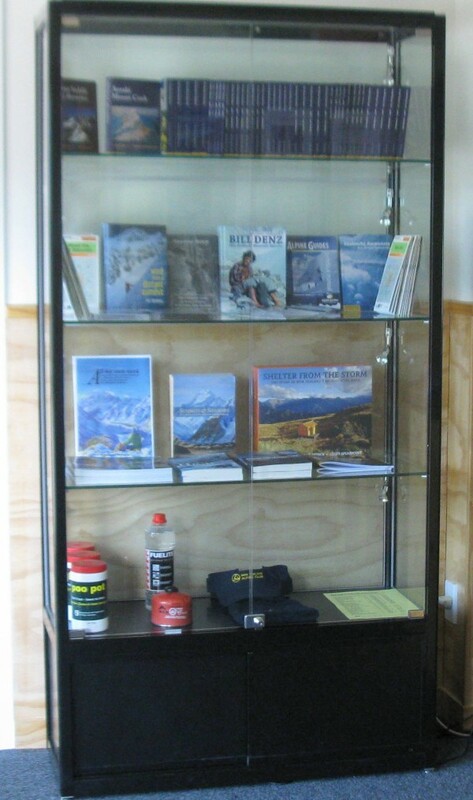 There is an Alpine library for NZAC members. We also have a couple of bikes for village access. 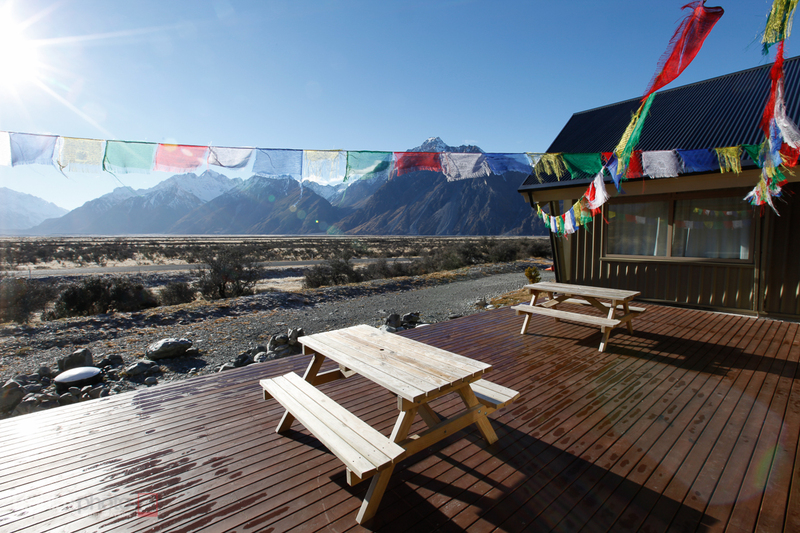 Please note that we are a Club hut, not a backpackers and do not provide bedding or pillows. 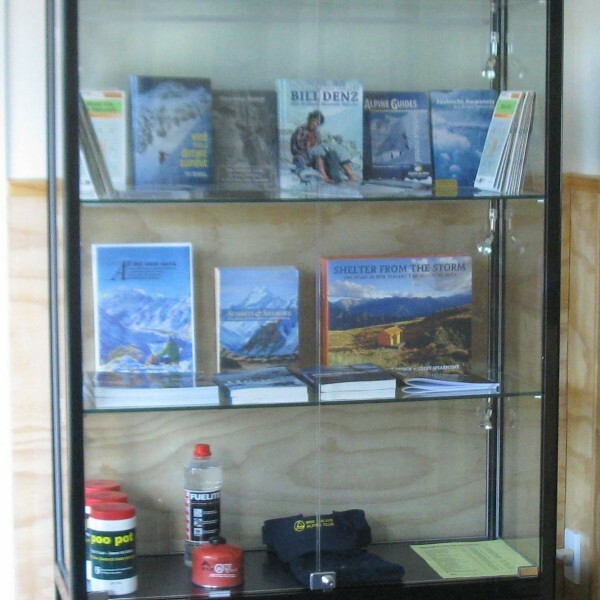 Twizel is the nearest town with a supermarket. 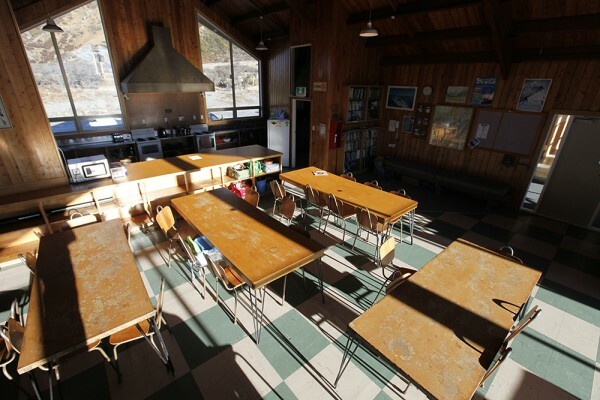 There is a limited amount of very pricey food available at the Hermitage Shop or the YHA. Petrol (Premium 98 and Diesel) is available from a self-service facility near the Day shelter. Again it’s cheaper to fill up in Twizel. 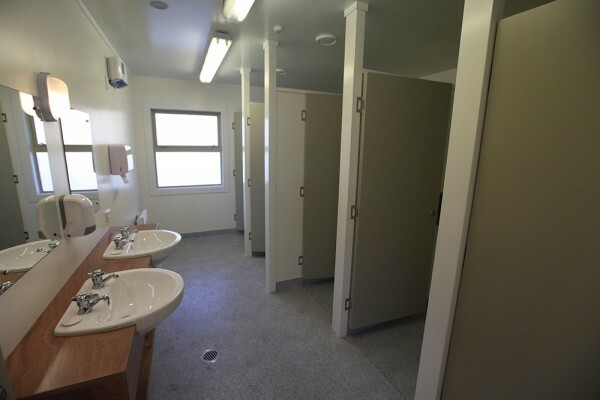 There is a small charge for casual showers ($5) or day use ($10) if you are not staying with us. Bookings can be made via email (preferred) or phone through the lodge managers (contact details below). There is no online booking. Please pay when you get here and it’s often good to have cash in case electronic methods are not working. Booking is essential for groups and recommended for individuals. 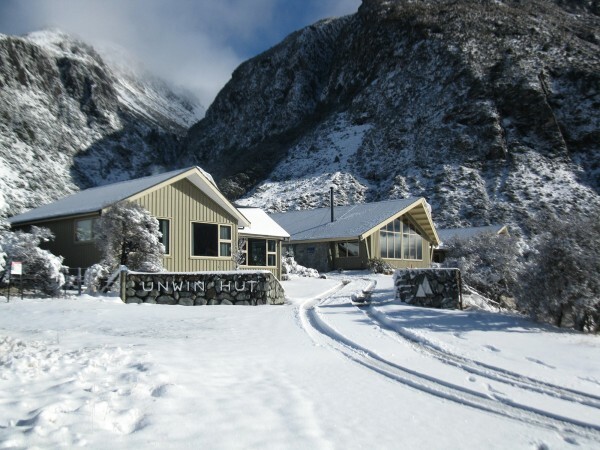 The NZ Alpine Club will, at our discretion, accept non-member bookings. 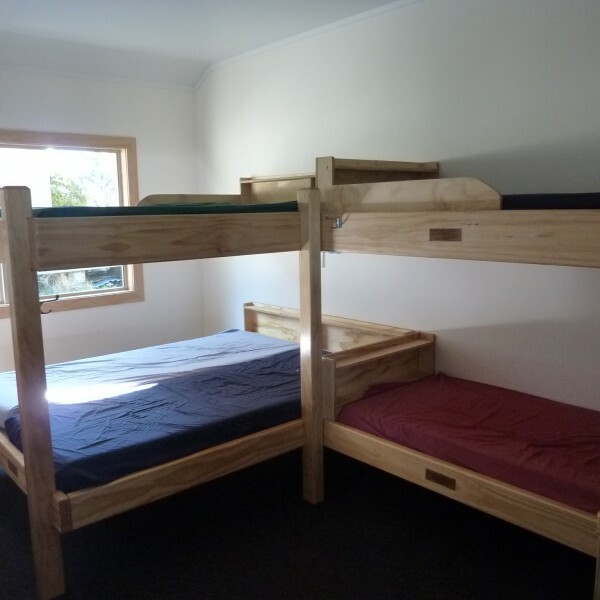 Your booking may be cancelled if NZAC Members need beds. Family rooms (4 bed or 6 bed) may be booked for exclusive use by members wishing to bring their families. They are charged on a room rate. Note that NZAC members take preference. School and club groups are welcome but you need to book in advance. 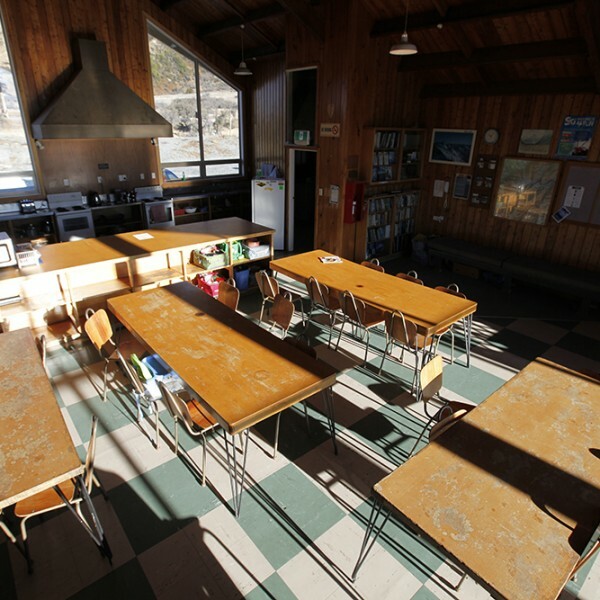 School groups must book outside of the dates 1 November to mid-February. You can make a booking inquiry via email (preferred) or give the Managers a call, they are always happy to provide info and advice to help you on your adventures. 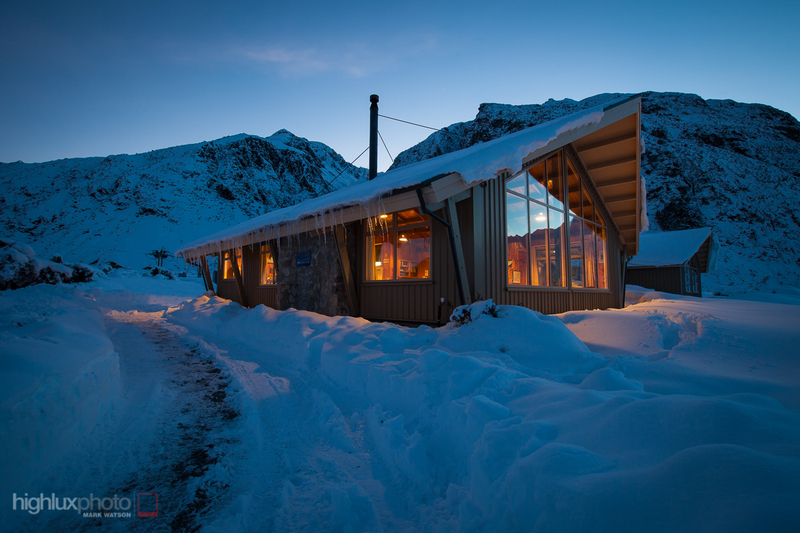 We are unlikely to take individual bookings months out unless on a course or climbing trip. Please Email your request. 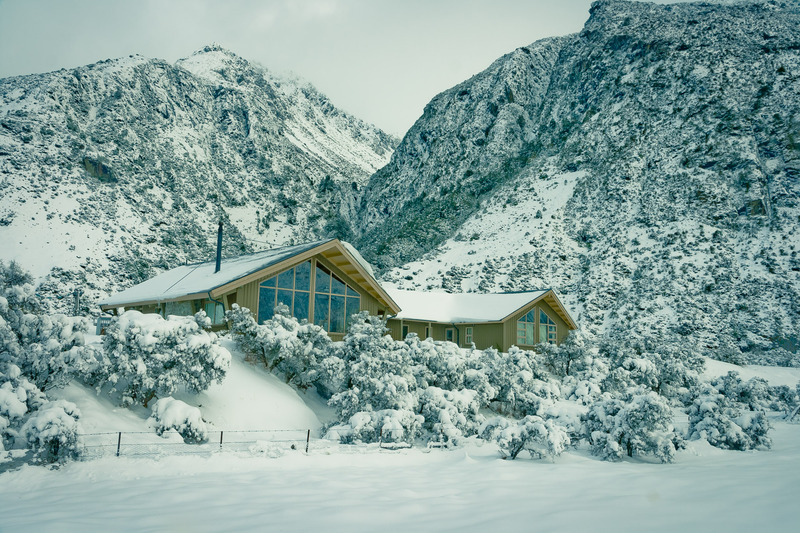 Remember NZAC members receive discounted rates and priority. 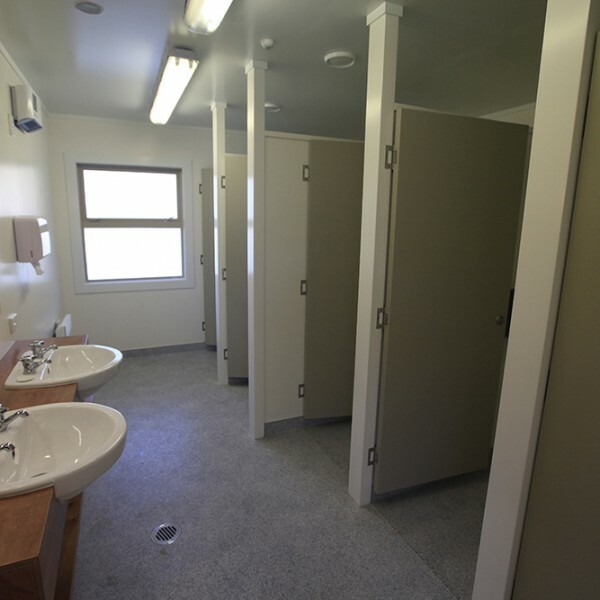 The following events may reduce available bunks for some or all of the event. Please check with the Lodge Managers when booking. 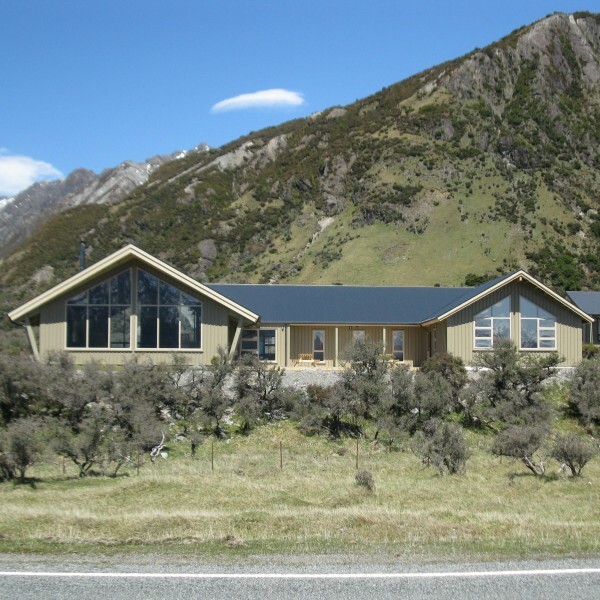 Unwin Lodge may be fully or partially booked or unavailable for the following nights/events: This is just a guideline on when we have bigger groups pre booked. 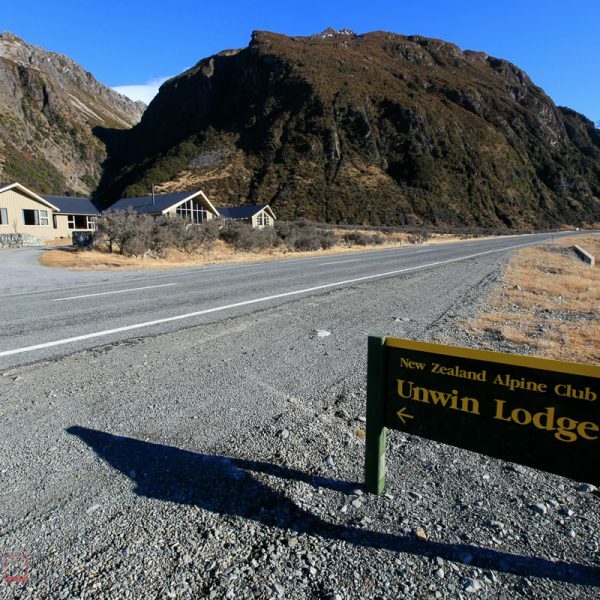 Hear about the latest happenings at the lodge in News from Unwin. The road entrance is clearly marked from state highway 80 about 1 km from the airport turn off. Please park behind the Lodge. 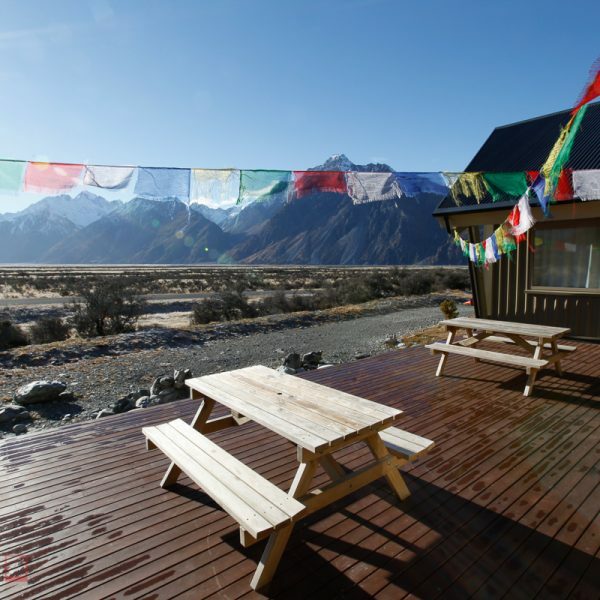 Shuttle transport to Unwin from Lake Tekapo, Twizel and Mount Cook Village can be arranged with The Cook Connection or phone 0800 26 65 26. Motor Homes and/or camping are not allowed under our concession. Thank you very much for a wonderful stay. 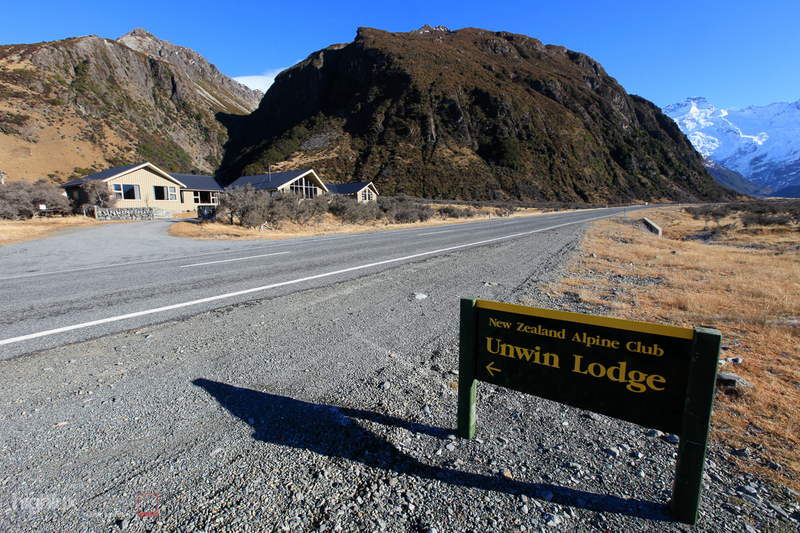 We very much enjoyed our time at Unwin Lodge & at Mt Cook. Your Lodge is a super place to stay & our room was perfect for the 3 of us. 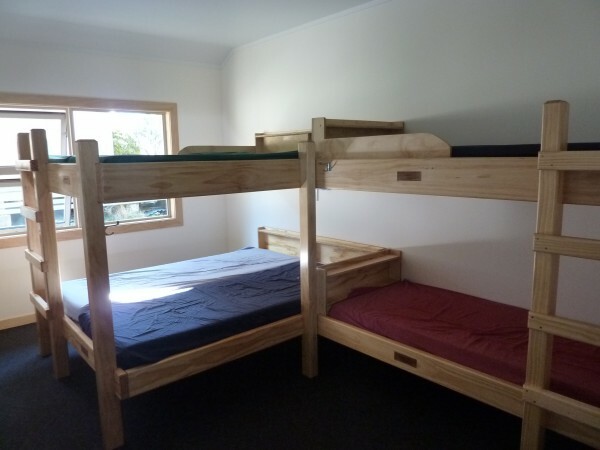 Greta loved being in a top bunk – a rare treat for her – and the whole lodge was very comfortable, clean and easy to be in. It’s great that you have toys for kids, & we very much liked being able to play cards etc by the wood burner.